We are really close to perfecting the technology for self-driving cars. But our driverless future won’t go anywhere if people don’t trust it. It’s one thing for our autonomous test cars to take us for a drive with a safety driver behind the wheel. But soon there won’t be anyone in that seat. When will you be ready to get in? The promise of autonomous vehicle technology is tantalizing to say the least. Some experts predict that we can save millions of lives and grant mobility to all just by removing humans from the driver’s seat. But the difference between theory and practice comes down to this: People are downright scared of robot cars. In fact, a recent AAA study found that 75 percent of Americans are afraid to ride in self-driving cars. The good news is this is a solvable problem. At Intel, we believe we can overcome consumer apprehension by creating an interactive experience between car and rider that is informative, helpful, and comfortable – in a word: trustworthy . Our user experience research team showed this potential in a recent Trust Interaction Study with autonomous car passengers. This limited, qualitative study was conducted with consumers who had no previous exposure to driverless cars other than those they had seen in their city. They were invited to take a ride in a driverless test car in exchange for their feedback about the experience. Five trust interactions were prototyped and evaluated: requesting a vehicle, starting a trip, making changes to the trip, handling errors and emergencies, and pulling over and exiting. We interviewed them before and after their ride and also recorded their reactions during the experience. 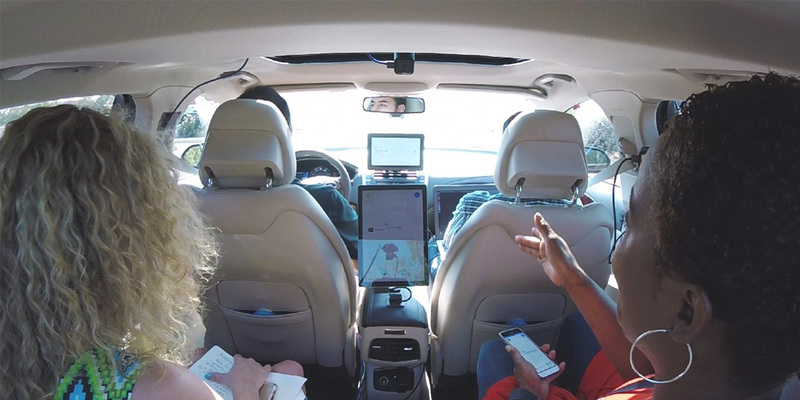 The focus was on trusting the machine and understanding the human-to-machine interfaces (displays, touch screens, vocal cues and more) that provide the means for passengers to interact with their driverless cars. Although limited in scope, the results were unanimous. Every single participant experienced a huge leap in their confidence level after their journey. Even those who came in apprehensive about self-driving cars acknowledged that autonomous vehicles are a safer mode of transportation and felt excited about the growth of this market. While much was learned in this study, it is only the beginning. Our research identified seven areas of tension – or contradictory perspectives – that warrant further exploration. Intel plans to continue user experience research in these areas and will use our discoveries to help the industry deliver a trustworthy driverless car experience when the first autonomous cars start rolling down the highway. Our autonomous future depends on it. Human vs. machine judgment: Participants were concerned about the absence of human judgment in a driverless car for handling nuanced situations like jaywalkers or other drivers cutting ahead of the autonomous car. Yet they also expressed the belief that self-driving vehicles will be safer because they eliminate human error and will be more decisive than humans who are prone to second-guessing. Personalized space vs. lack of assistance: The idea of having free time while riding in a self-driving vehicle inspired many to imagine how they might use their ride time, while a few others were apprehensive about lack of interaction with a human driver. Parents liked the idea of transporting unaccompanied minors without a stranger/driver present in the vehicle. However, participants were also concerned about the lack of accountability when there is no driver. Awareness vs. too much information: Most participants anticipated a learning curve to get comfortable with the autonomous driving system. But once confidence in the system sets in, they felt some of the alerts and communications might become bothersome and intrusive. While safety reminders and contextual information will be handy, they also did not want to be distracted by too much information. Giving up control of the vehicle vs. gaining new control of the vehicle: For some, riding in the back seat where there were no vehicle controls was an uneasy feeling. Even the autonomous movement of the steering wheel caused some anxiety. Participants discussed the benefits of removing these legacy design cues to alleviate the nervousness. They also valued new control experiences: the ability to summon a vehicle and unlock/open it using a mobile device, reduced stress from not having to drive, and perceived safety from having more “eyes” on the road. How it works vs. proof it works: Understanding how the technology functions and its full capabilities was paramount to participants. At the same time, seeing and experiencing the vehicle as it sensed and responded to what was happening around them – proving it works – helped them gain confidence, highlighting the importance of transparent HMI systems. Tell me vs. listen to me: While participants were comforted by the car’s human “voice,” many wondered if they could use their own voice to communicate with the car. Being able to converse and exchange information as they would with a driver was seen as an advantage, especially if needing to make a detour, change destination or account for changing weather conditions. Rule-following machines vs. human interpretation of the rules: While safety was the No. 1 factor for trust among participants, there were nuances in their interpretation of safety. Some participants acknowledged that their behavior as a driver was not always safe or by the book. They talked about speeding on empty roads, eating while driving and not stopping when required. Participants acknowledged that the struggle between letting go of those behaviors and accepting new ones based on system control was a challenge they must adapt to. Intel will continue to explore trust as a core element of vehicle system architecture and design. We welcome you to follow along as we share our journey in this area. For more details, hear an explanation of our topline findings in our autonomous driving webcast replay. 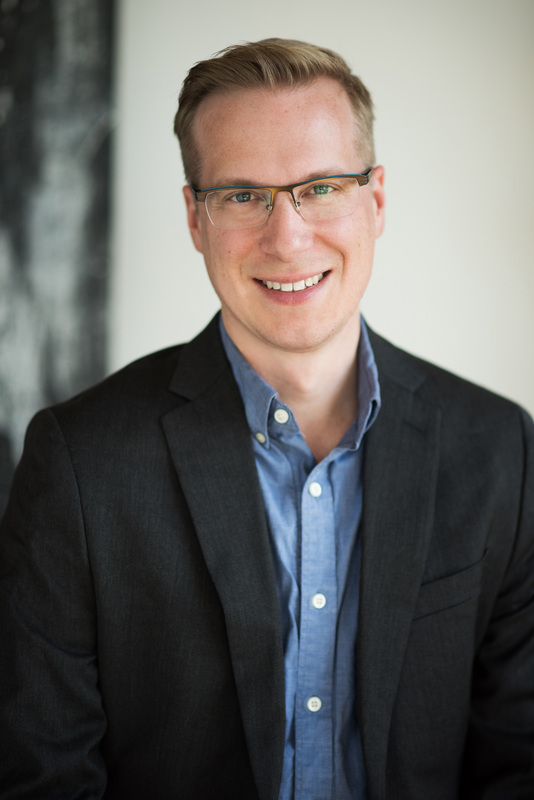 Jack Weast is a senior principal engineer and the chief systems architect of Intel’s Autonomous Driving Group.